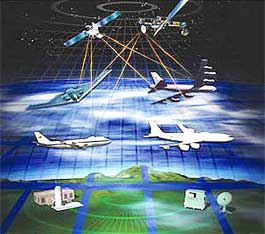 PNVC is considered to be a System-of-Systems, which uses hardware including: Defense Red Switch Network (DRSN) switches, Audio Conferencing Equipment (ACE), Multi-stream Summing Device III (MSD-III), Baseband Interface Group (BIG), Family of Advanced Beyond Line-of-Sight Terminals (FAB-T), Very Important Person / Special Airlift Mission Protected SATCOM Communications Terminal (VPS), Secure Mobile Anti-jam Reliable Tactical Terminals (SMART-T) with Baseband Kit (BBK), and the Advanced Extremely High Frequency (AEHF) satellite constellation. In support of this program, MPE has designed and developed a custom HEMP ﬁltering solution for the protection of the air and ground, ﬁxed and transportable, “command post terminals” within the system. The achievement of speciﬁc size and weight objectives – along with the capability to withstand shock and vibration – were critical and, within its custom design, MPE has employed a number of new techniques and material selections. Ultimately this has resulted in a design that is smaller and lighter than these critical limits, whilst still exceeding the speciﬁed electrical performance levels. Via its territory distributor, Technical Sales Solutions (TSS), MPE has delivered several ﬁlters to Telecore, Inc in Texas who, following integration, have in turn delivered their integrated solution offering to prime contractor Raytheon, as part of the current testing and veriﬁcation phase, which is expected to complete within the next 12 months. 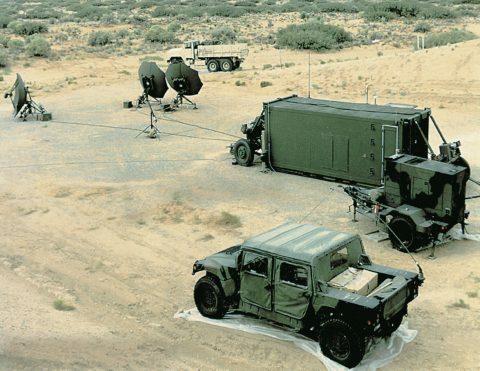 Once operational, the satellite-based system will provide a worldwide, survivable, secure and near toll-quality voice conferencing capability for the President, Secretary of Defense, Chairman, Joint Chiefs of Staff, and other senior national and military leaders of the USA.